JEE Main 2019 Application Form Correction is starting from 8th October 2018. 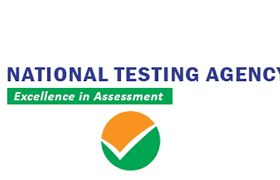 JEE Main exam is a national level examination which is conducted by National Testing Agency (NTA). 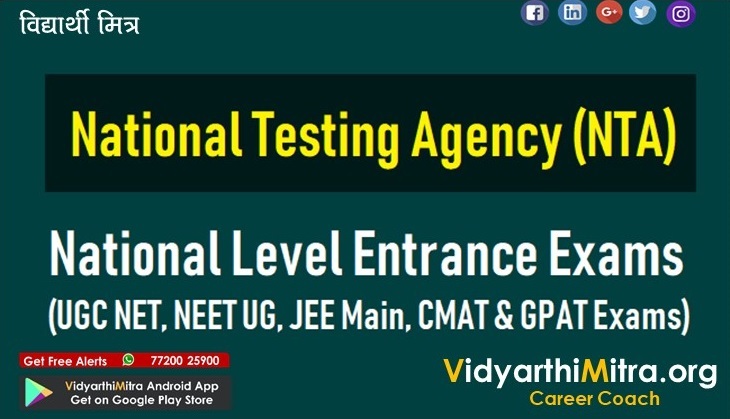 The exam is held for admission in undergraduate engineering courses in IITs, NITs, and IIITs. 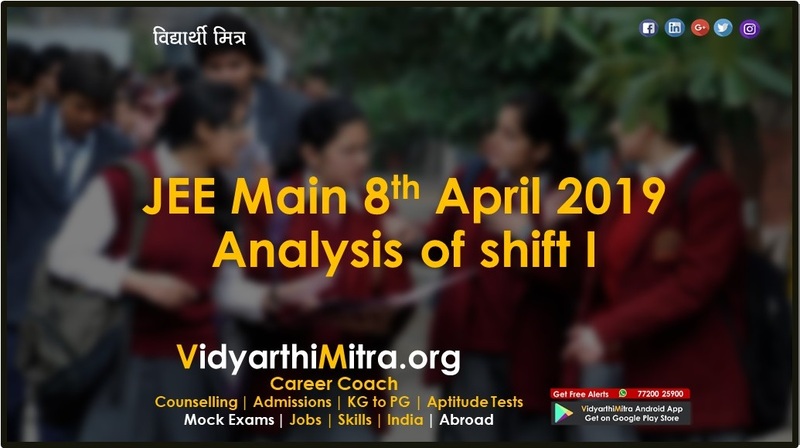 The exam is be conducted in two modes online which is computer based. Candidates should know that what entries can be modified and what is restricted for any modification. 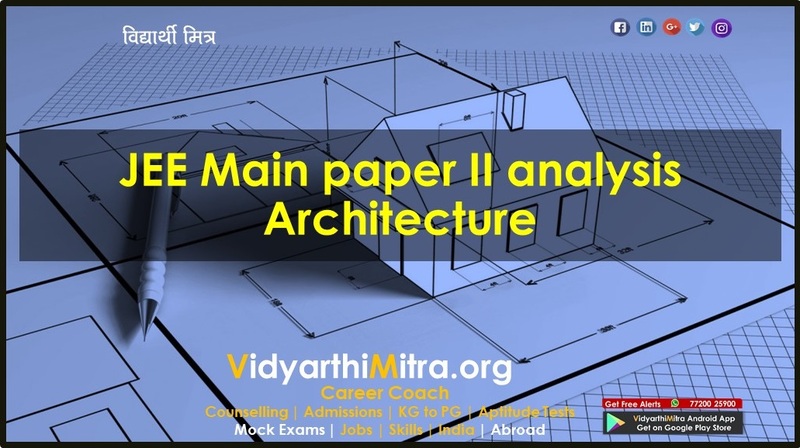 In this article, we are discussing JEE Main 2019 Application Form Correction Detail. 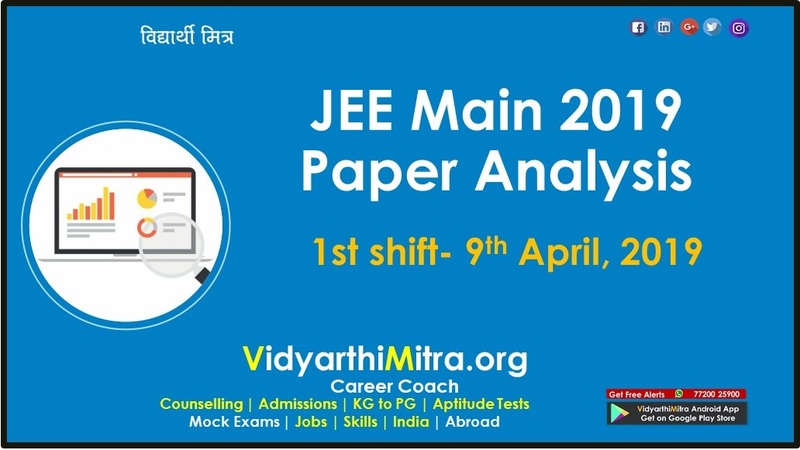 JEE MAIN 2019 application form has been released from 1st September 2018. The last date to fill the application will be 30th September 2018. Candidates should fill the form correctly and completely. Incomplete information in the application form will lead to disqualification of the candidate. The candidates have to fill the application form through online mode only. The authority will provide the facility of JEE Main application correction in some particulars. JEE Mains Correction in the application form is the one time opportunity to edit application form. There is an option for one time correction of personal particulars of candidates. JEE Main application form correction 2019 window will be opened from 8th – 14th October 2018. 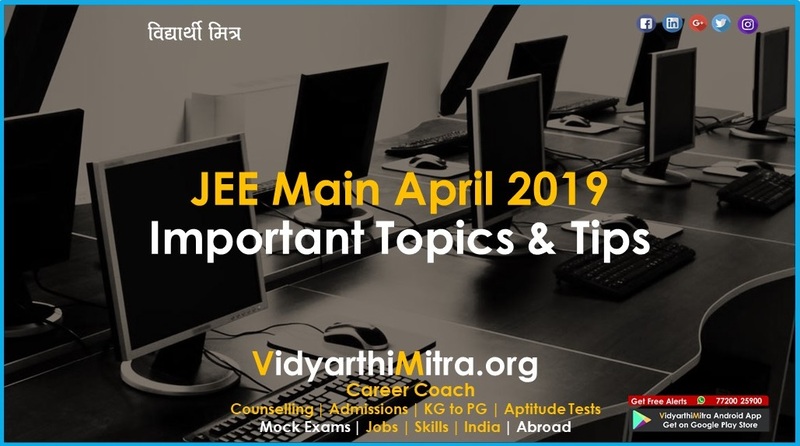 JEE Main 2019 Correction can be done only if the candidates have paid the fee and completed all the steps of online application form of JEE Main. The candidates can modify all the particulars (including images of the photo, thumb impression, and signature) of his/her application form. The balance fee, if any due to correction in particulars, will have to be paid by the candidates during that period. In case of fee payment, any changes done in the application will be updated after the successful payment. No change will be allowed to switch from CBT to pen paper exam. Note: The change of mode from computer based to pen & paper based will not be allowed. Modification in the city for examination will be allowed. The additional amount (if applicable) should be paid by the candidates through credit/debit card/e-wallet (SBI buddy/Paytm) or e-challan in the Canara/ICICI/HDFC/Syndicate Bank during the correction period. Since, it is the one-time facility, extended to the candidates to avoid any hardship to them; therefore, the candidates are informed to do the correction very carefully because no further chance of correction will be given to the candidates for whatsoever reason. Log in with your application number and password. After login, the details filled in the form are displayed. At the end of the page, a link with Edit Application Form is displayed. Go through the form carefully. Once you finish editing check and recheck all the details. When the form is submitted after correction, take a print out of JEE Main 2019 application form correction slip and keep it safe. A login page will be opened on the screen. Fill all the required details like Application Number, Password and security code. Select the images with correct specifications and upload them. Take a printout of the corrected application for further use.